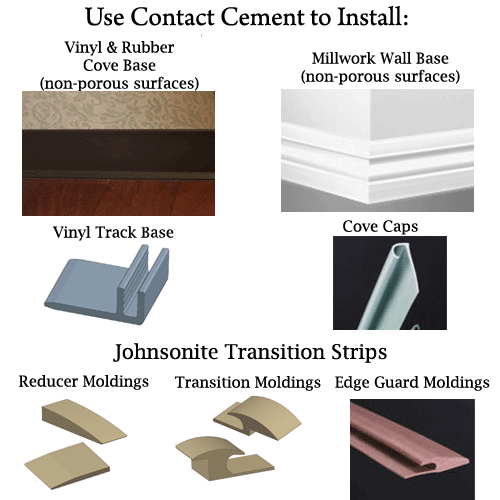 When it comes to installing floor transitions, Dap contact cement is a name you can trust. Dap contact cement has long been the leader in the industry and now it's environmentally friendly with this waterborne formula. 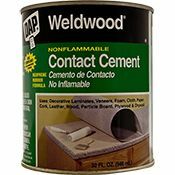 Not just for installing floor transitions, Dap contact cement is recommended for bonding laminates, veneers, paper, cork, and more to itself or other surfaces. Before installing floor transitions always test in a small area to ensure desired results. 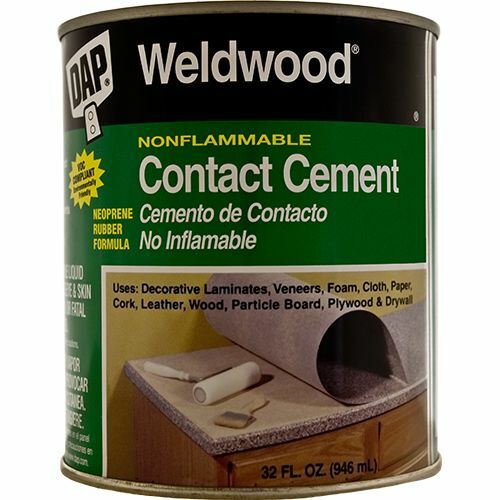 Dap contact cement comes in a 32oz size can. ****This product is only for us as a covebase adhesive on non-porous surfaces. May also be used for Transitions & Adaptor Moldings, Wheeled Traffic Transitions and Vinyl Track Base. When installing floor transitions always use Dap products for great results!